A roof over ones’ head means a lot both literally and figuratively. Keeping a roof in good shape means security and stability. 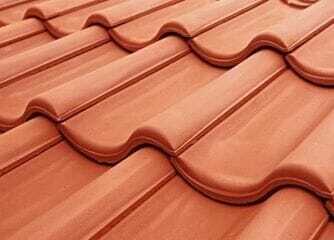 It is not only important but it could also cost a lot of money if you need to replace your roof. It would help to know when you should replace the roof or if you just need to clean it. So, here are some factors or components to look at when determining what you should do, if you should replace or if you should clean. 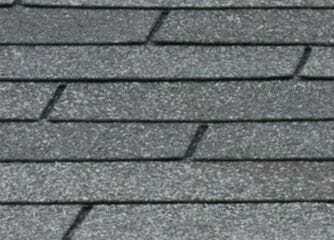 Leaks – if the shingles are kind of popping up and you see water puddles accumulating in your house. If you notice these signs, this is something you can’t fix by cleaning. This is something that has got to be repaired or replaced. In that case, you need to contact the roofer, get an estimate and contact your insurance to see if they will cover it. A lot of times they will if it is storm damage. 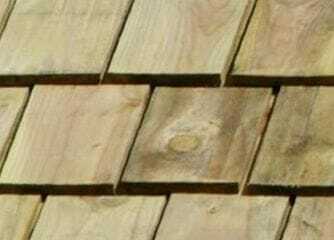 If it is just a couple of shingles that are flipped up, that is just a couple of hundred bucks. It is not going to set you back too far. Moss or lichen growing – you would want to get that stuff off because that can lead to the damage that will make you replace the roof. Moss can be white or brown and can be cleaned with a low pressure or no-pressure soft washing. Apply a detergent and that will go on to the moss or algae and then it will actually kill those organisms. 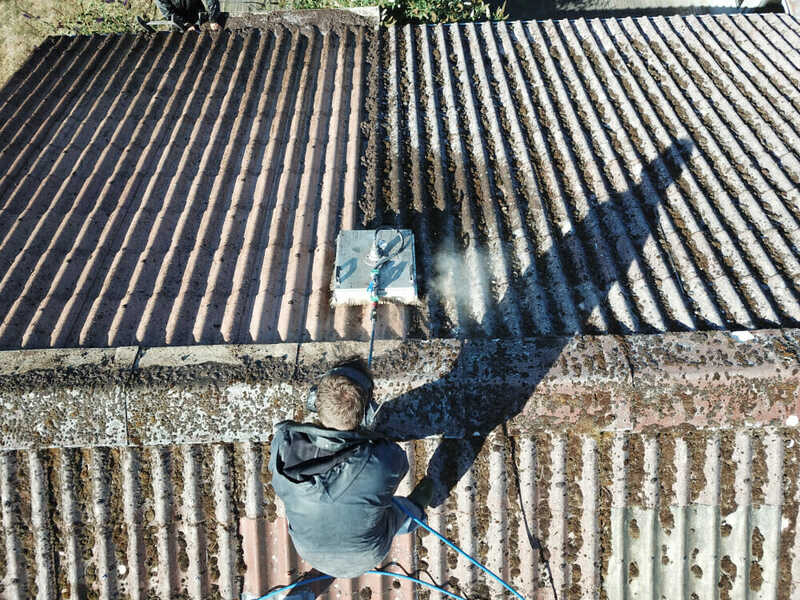 It will take it all away and then you will have a nice clean roof! The moss and the algae actually feed off the limestone in your shingles, so if you think just let it sit there and think it’s going to go away, I’ve got some bad news for you, it’s not! 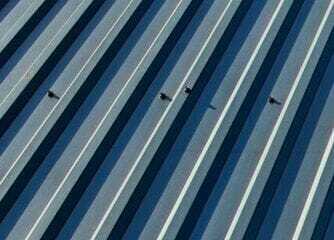 You want to contact any trusted roof cleaning company in your area, like All-Clean! Soft Wash.
A clean roof means your peace of mind. So don’t let it go unnoticed. 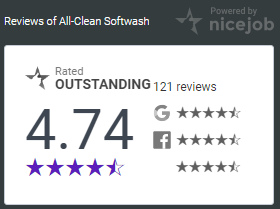 Call a trusted cleaning company now.